Stan Lee, the visionary man behind the renaissance of the comic book world in the 1960s with his contemporary approach to stories of superheroes, died Monday after suffering a medical emergency in Los Angeles. He was 95. People born during and after the rise of popular culture are well aware of the strength and extraordinariness of iconic superhero characters such as X-Men, Spider-Man, Iron Man, the Hulk, the Fantastic Four, and the rest of the Avengers. What is unusually known, however, is that the life of the man who helped create them is as extraordinary as the fictional universe he built. Born as Stanley Martin Lieber on Dec. 28, 1922, Lee was raised in Manhattan, New York City, which is why it is no wonder why he almost always uses the Big Apple as the main setting of his stories. First-hand experience, after all, is one of the best ways to convey a story to a reader. His parents, Jack and Celia, were both immigrants from Romania. When the Great Depression hit the United States, Lee’s family struggled with unemployment. 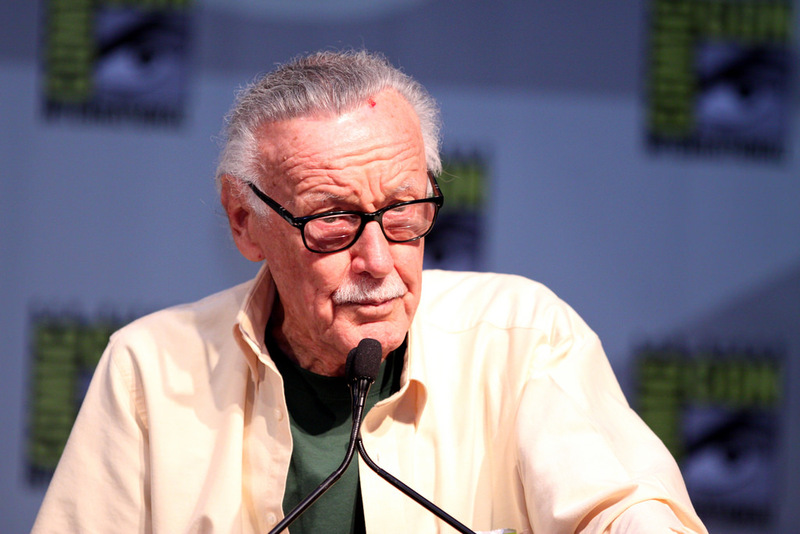 According to pop culture historian Bob Batchelor, who interviewed Lee for his biography Stan Lee: The Man Behind Marvel, Lee witnessed how his father was determined to find stable employment, which sculpted Lee’s principled work ethic. Growing up, Lee was an avid reader; already a fan of Shakespeare, Mark Twain, and Arthur Conan Doyle at age 10. He knew that he wanted to be a writer of sort, but not exactly comic books. Lee’s teenage years was at the time when movie serials were being introduced, which is why he was interested in movie serials and actions films, particularly those by Errol Flynn. After graduating at 17, Lee set forth to be a literature writer. But after a few job applications and failed beginnings, Lee became an assistant of the comics field at Timely Publications, a company that mainly publishes pulp magazines. It was owned then by Martin Goodman, his cousin’s husband. Timely, later on, became Marvel Comics. 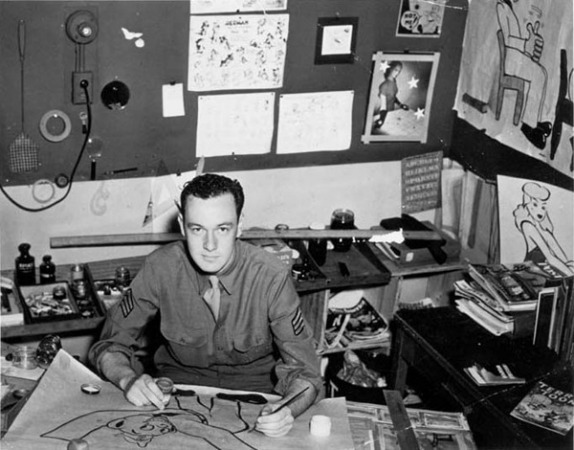 Lee was initially placed under the tutelage of Joe Simon and artist Jack Kirby, the duo behind Captain America. Two years later, however, Simon and Kirby left Timely after a dispute with Goodman. This led Lee, who was just 19 back then, to be appointed as the comic-book division’s chief editor (as well as art director). During the World War II, Lee served as a member of the US Signal Corps, which repairs communications equipment, and he Training Film Division, where Lee wrote manuals and slogans. His position in Timely was temporarily filled in by animation comics editor Vincent Fago. When Lee returned to Timely, then renamed as Atlas Comics, he produced a massive number of stories in different genres. A few years later, however, Lee felt dissatisfied and considered quitting the field. “We’re writing nonsense. It’s a stupid business for a grownup to be in,” Lee once said to his wife Joan, which he admitted in the biographical interview with Batchelor. Had he quit, he would not be assigned to come up with a new superhero team that would challenge DC Comics’ Justice League of America series. By 1961, the year Atlas Comics changed its brand name to Marvel, Lee infused his learnings from the unconventional stories of Arthur Conan Doyle and Jules Verne and co-created with Kirby the Fantastic Four series, featuring four flawed characters with extraordinary capabilities. He continued to expand his set of dynamic superheroes, often misfits and suffered mundane issues like any other teenager or young professional, which catapulted his comics to fame. 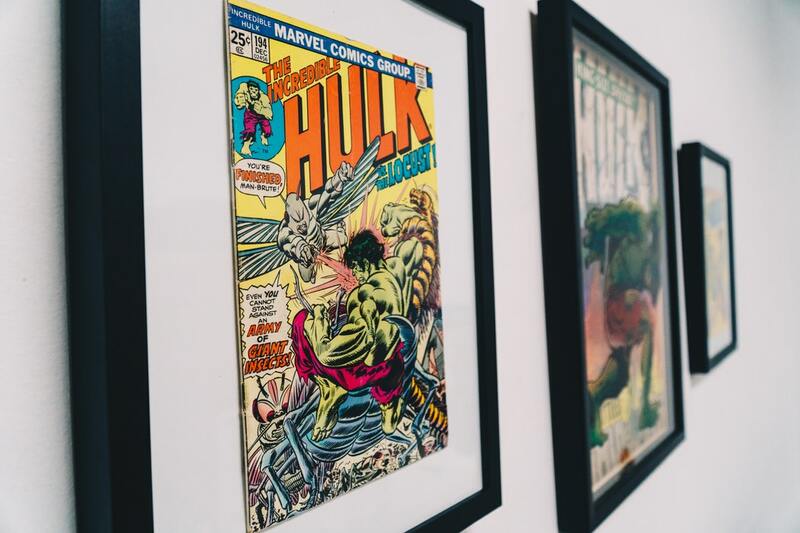 Marvel’s audience was initially young people, but its use of unusual characters as heroes like the Hulk peaked the curiosity of adults, pushing them to be fans of the comic books too. 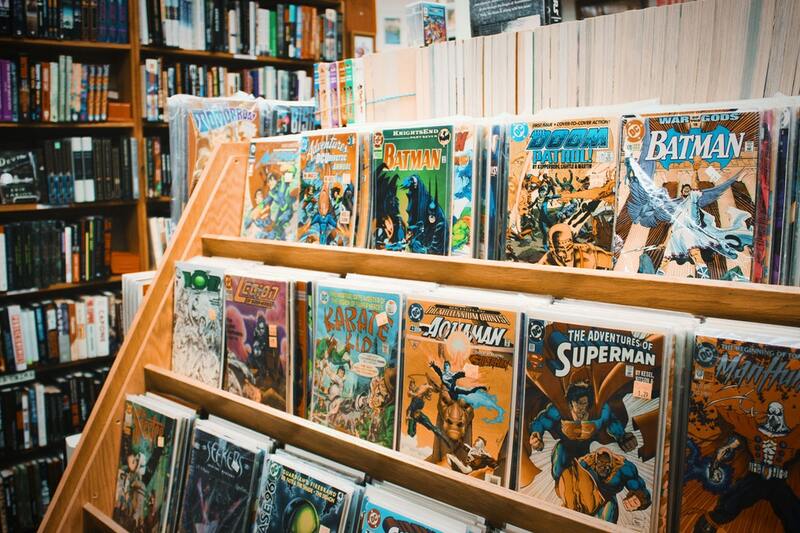 Indeed, Stan Lee made comic books no longer a childhood thing. This became the start of Lee’s rise to fame. By 1972, he became Marvel’s publisher and, later on, chairman emeritus. When Marvel began to be involved in a variety of multimedia projects, Lee became the company’s ambassador. By 2005, Marvel Studios (the publications has grew a lot since Lee’s pioneering set of heroes) has decided to independently produce their films, starting with Iron Man in 2008. As Marvel’s main man, film directors have always made it a point to include Lee in the movies with cameo appearances, even in cartoon ones, which the audience always looked forward to. 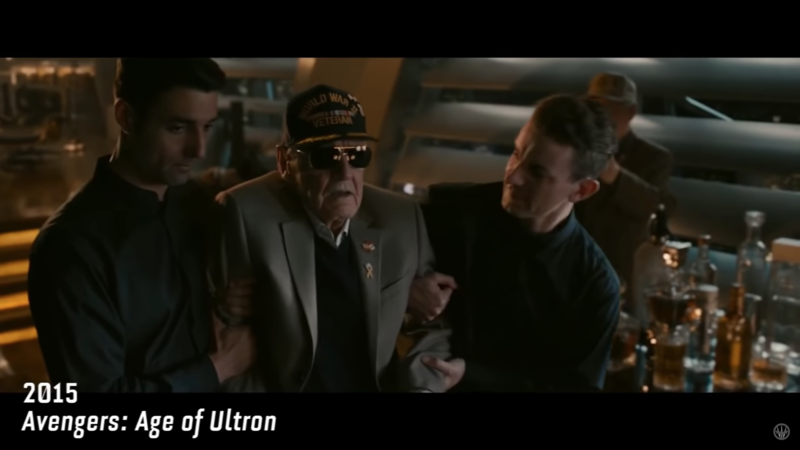 Knowing his cameo would not appear in any of Marvel’s future movies (I’m really hoping he had filmed his last ones with Avengers 4 and Captain Marvel), is a really hard pill to swallow. The only problem, he admitted, is time. We too, Mr. Lee, wished there were more time. Your legacy will continue. Excelsior!